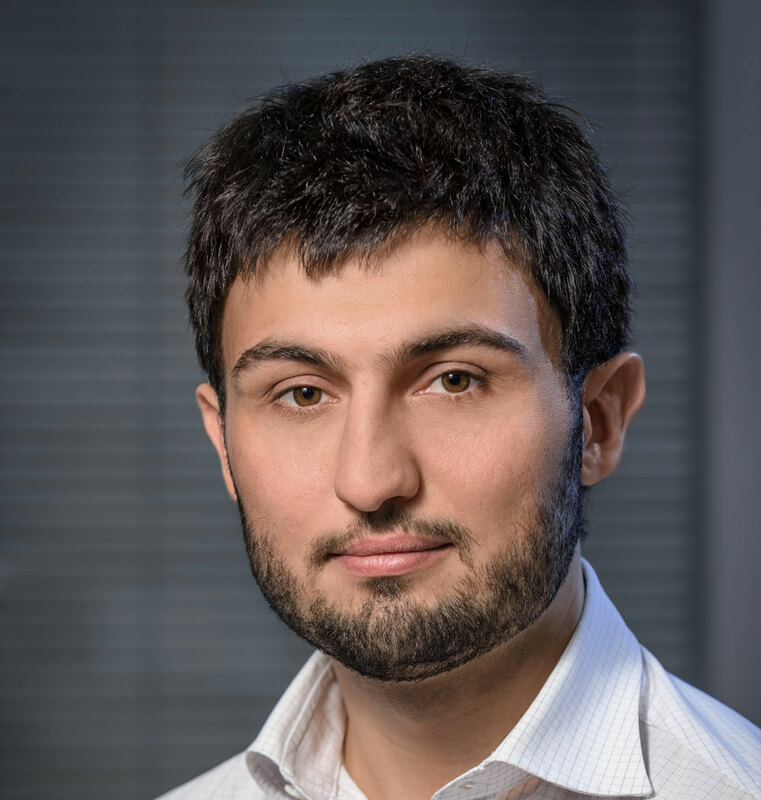 George Kachmazov is the founder and managing partner of Tranio.com. He is a real estate and investment expert, as well as a keynote speaker at many national and international property conferences and events. George regularly contributes to print and online media with insight on the global real estate markets, latest property investment trends and advice for first-time investors. George will be writing a regular column for The Property Investor starting from next week.